New faces and favorites will join us at our uke-in-the-desert soiree! 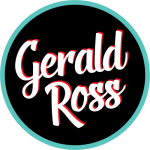 Casey MacGill, Dead Man’s Uke, Daniel Ho, Victor & Penny, Gerald Ross, Dani Joy, and more! The festival will begin Thursday afternoon with events for Earlybird pass holders and their guests. On Friday and Saturday we will offer full days of workshops for players of all levels and abilities, a day stage with a mix of free entertainment and open-mic for those of you who want to perform, and a vendor marketplace for those of you who like to shop. We’ll wrap up with an outstanding concert event, details TBA. Workshop and performance specifics will be added as the festival date draws closer. To receive updates please join our email list. The Hilton Palm Springs is just a short stroll from the heart of the boutique district, at 400 E. Tahquitz Canyon Way. 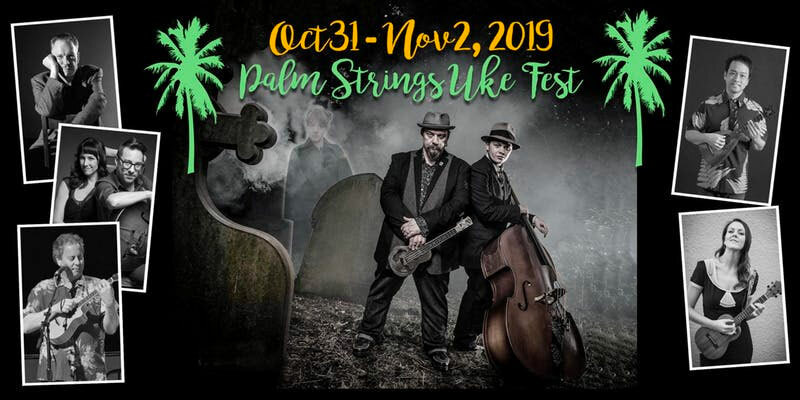 You may reserve at the Hilton Palm Springs online HERE or call (800) 445-8667 and use Group Discount Code UKE. Rooms start at $159.